Think how much of your life is governed by division and separation. Lines are drawn, walls go up, borders are controlled and you, too, become separated from yourself. Now imagine division not working. Figure, calling presents such a possibility – it makes good sense shudder and takes you to a place you have never been. 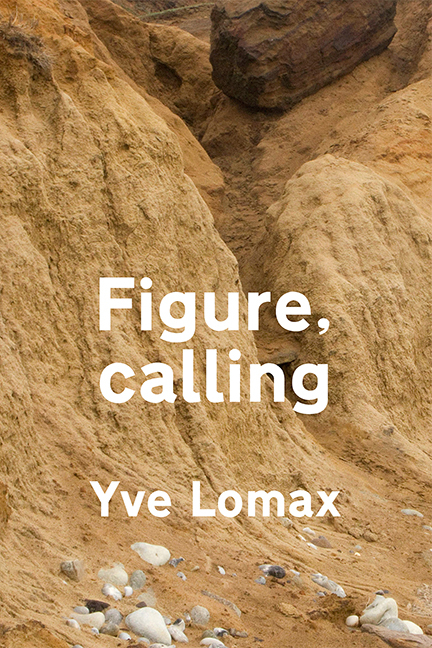 Yve Lomax is a visual artist and writer. 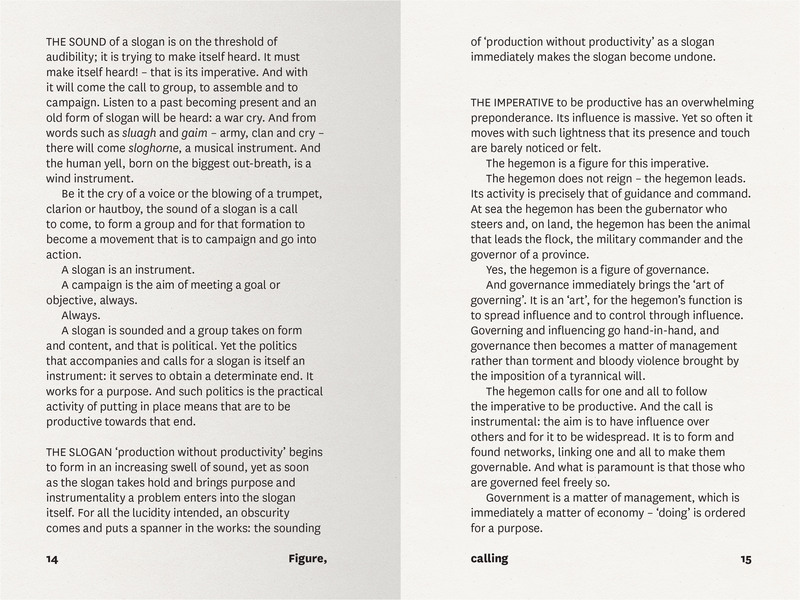 Her published works advance writing on photographic images, language and expression.